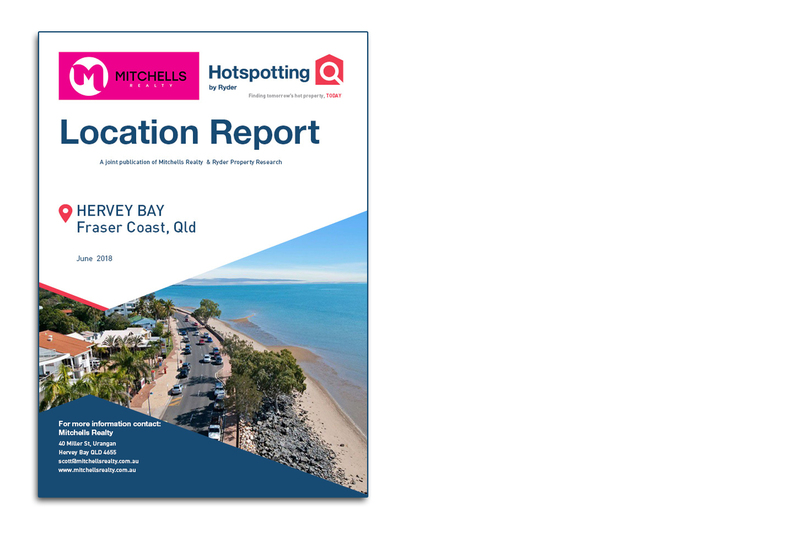 Having been one of Queensland’s leading population growth regions for many years, Hervey Bay attracted developers in large numbers and the result was an oversupply of dwellings, which suppressed capital growth from 2009 to 2012. The surplus now has been absorbed and the market has recently experienced increased sales activity and some movement in rents, with prices starting to follow. The Fraser Coast Council is encouraging construction activity and major projects are in the pipeline. The creation of a regional medical precinct is attracting workers which, in turn, is generating higher rental returns.